Three weeks ago, on 11/11, I had my second repeat Pap test since getting an abnormal report in the summer. In the past, it has taken two weeks to get the results. Today marked three weeks with no phone call. . . .
As I was making turkey soup today with the leftover Thanksgiving bird, I thought I’d waited long enough. So I called the doctor’s office. Fortunately, I got a live person who was able to pull up my report instantly: Normal. When I asked why I hadn’t gotten a call, the medical assistant said something about my record being closed—probably because the results were negative (which, as I explained to my husband, is of course positive). I asked to have the report faxed so I could read it for myself. It said: “Negative for intraepithelial lesion and malignancy.” Those are beautiful words. So how could I be annoyed? Especially not when other women are far less fortunate. I would have called last week, but I was very ill with acute bronchitis and could barely hold up my head. This week, however, I can hold it up a little higher. In February, I will see my regular gynecologist for the first time since he did my D&C in October 2013, the procedure that revealed my diagnosis. He will do another Pap to be sure everything still looks good. 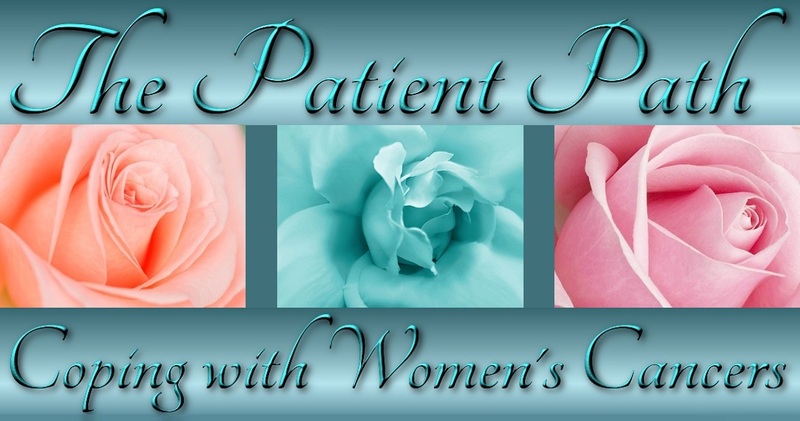 Then I will return to see my gynecologic oncologist in May for yet another Pap. Assuming all goes well, I will then be able to space out my visits. This is truly something to be grateful for. Hope you all had a wonderful holiday last week and are looking forward to a festive season with family and friends. One thing at a time, my dear. Love.